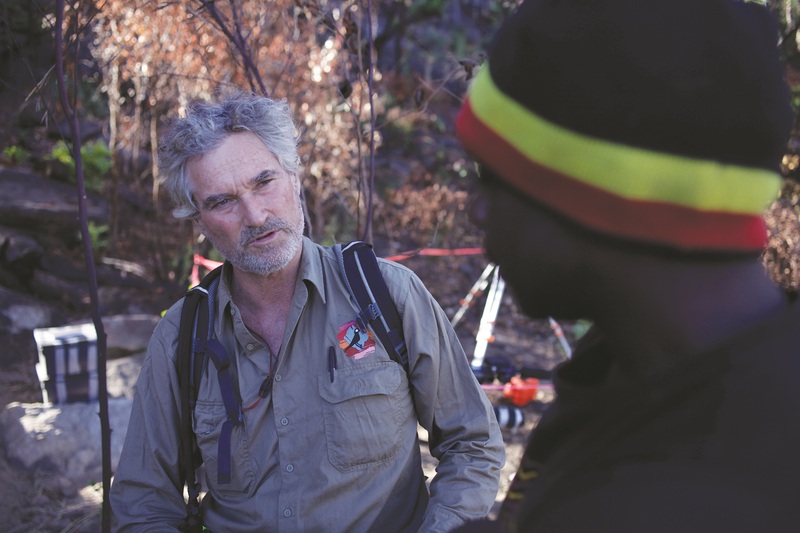 KFA acknowledges that the rock art and stories form part of the cultural traditions of Kimberley Traditional Owners and Aboriginal communities and respects the view of these communities. The rock art on these lands was made by Aboriginal people and Indigenous Australians are the Traditional Owners and custodians of the rock art. We value their insight, cultural perspective and collaboration. We acknowledge the special relationship that Aboriginal and Torres Strait Islander people have with their traditional lands and waters, as well as their unique history and diverse culture, customs and circumstances. Undertaking research of the rock art and of the Kimberley region requires us to work respectfully and collaboratively with those who have legal or traditional rights, and with government agencies that have statutory roles in conservation, heritage protection and development. The Foundation does not own or control the rock art, sites of archaeological significance or areas of interest to earth scientists. Instead it sensitively facilitates the gathering and sharing of knowledge about this extraordinary region. KFA enters into a legal agreement with its researchers for the projects it sponsors. 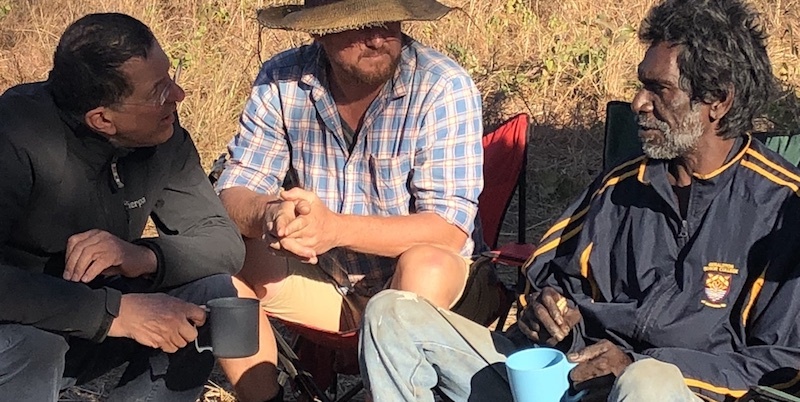 These research projects require permissions for access and consultation with the people whose land they are on and reaching an agreement regarding what work is being done and how the local community might benefit from the work done. 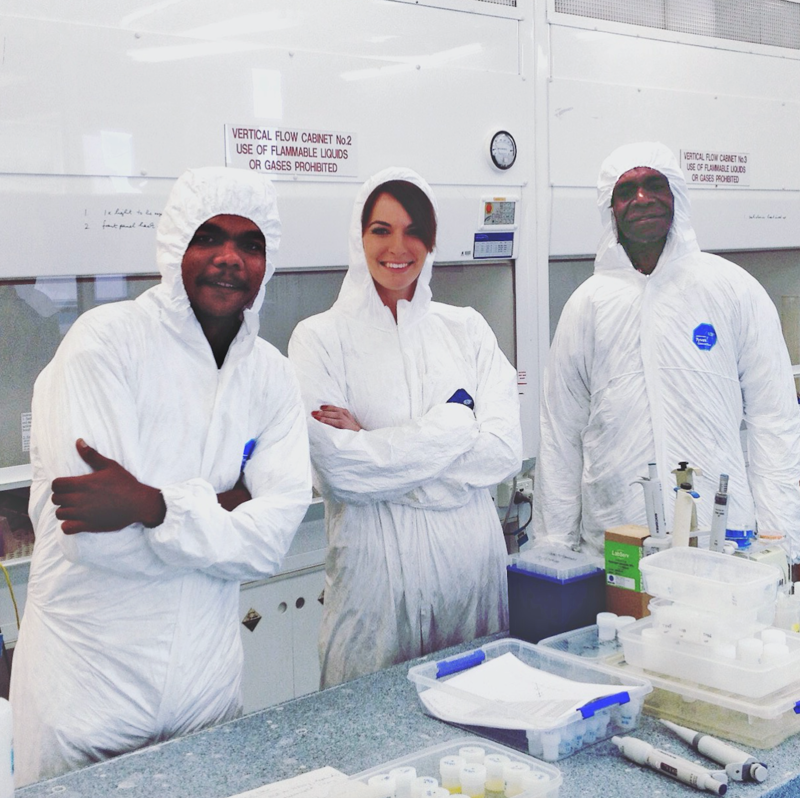 Research teams work collaboratively with traditional owners and their communities and respect the role of Indigenous organisations in the Kimberley. A guiding principle is that research funded by the Foundation must be conducted in culturally respectful ways. This includes protocols concerning culturally sensitive sites and the production of images. Copyright law does not protect ancient rock art. Permission for reproduction of rock art not previously researched or other such cultural images is sought from appropriate local Indigenous groups or custodians. Whenever KFA funds academic research we enter into an agreement with the recipient (the University) who in turn enters into an agreement with the Aboriginal Prescribed Body Corporate on whose land the research is taking place. The ‘Chief Investigator’ of a KFA-funded research project ensures a Partner Organisation Agreement, or its equivalent, is obtained. KFA itself does not carry out any research. TO Scotty Unghango, Dr Helen Green and TO Augie Unghango University of Melbourne Lab. 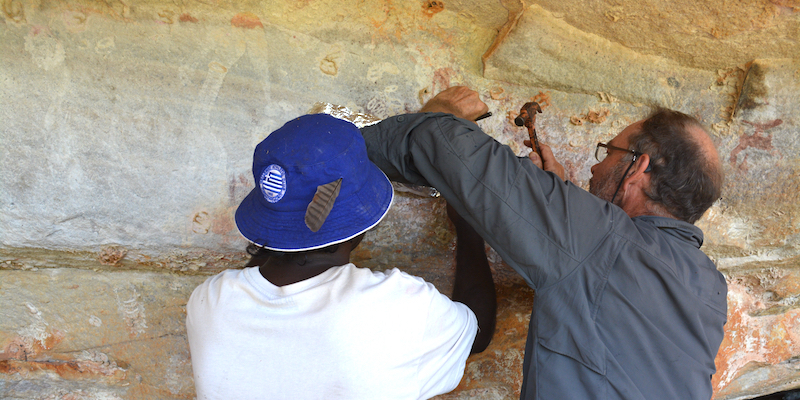 TO Ian Waina and Damien Finch wasp nest sampling, Rock Art Dating project, Drysdale River National Park. Photo Pauline Heaney.